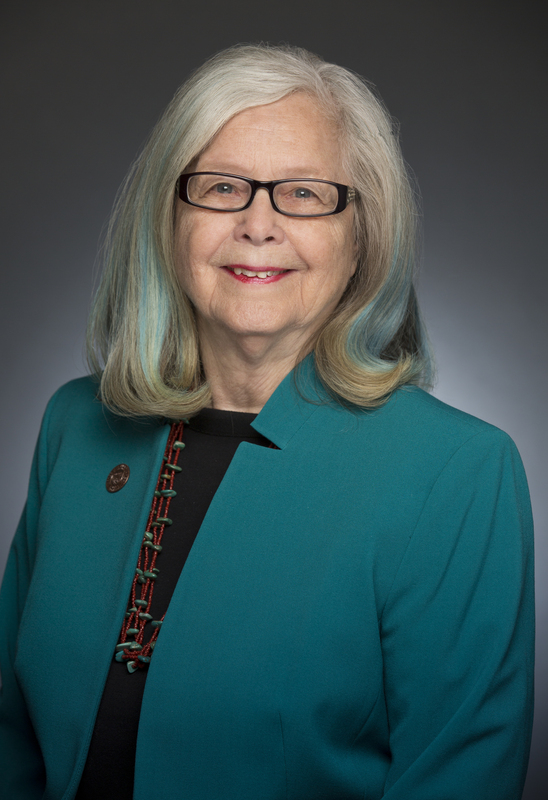 STATE CAPITOL, Phoenix – Sen. Leah Landrum Taylor will be holding a press conference to put faces to the Fiscal Year 2009 budget cuts passed by the Republican Majority at the Arizona Legislature with a specific focus on cuts to childcare subsidies. These cuts are having a trickle-down effect on many of Arizona’s children and working families. Location: House Lawn, 1700 W. Washington St., Phoenix, Ariz. This immediately affects 5,000 children and will affect 20,000 by the end of the fiscal year. This policy decision will make more people apply for Temporary Assistance for Needy Families, the State Nutrition Assistance Program and AHCCCS. We invite families and childcare providers to attend to describe what the cuts will mean to them and their children. This rally and press conference comes on the heels of Governor Brewer’s announcement that state agencies should prepare documentation showing a 20 percent cut to the FY 2009 budget fix. This is on top of the draconian cuts that have already been enacted.